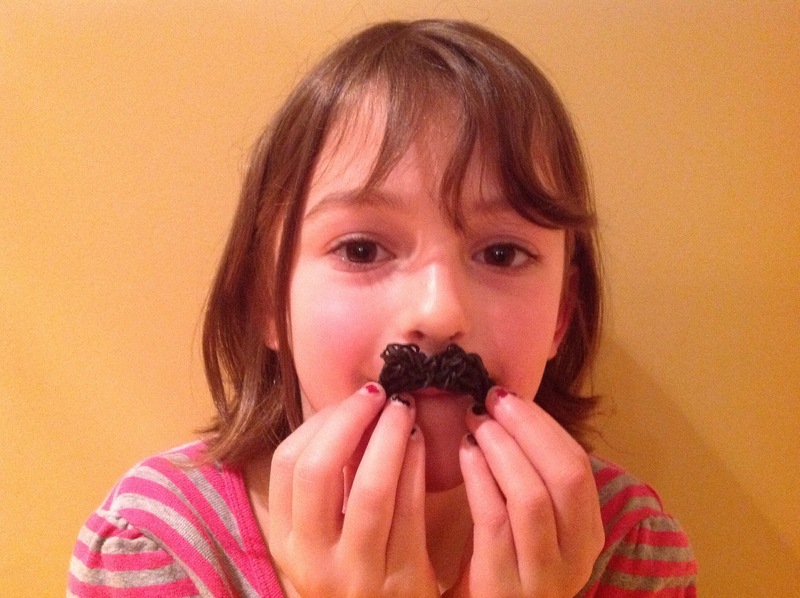 I got a present for Christmas Rainbow Loom. 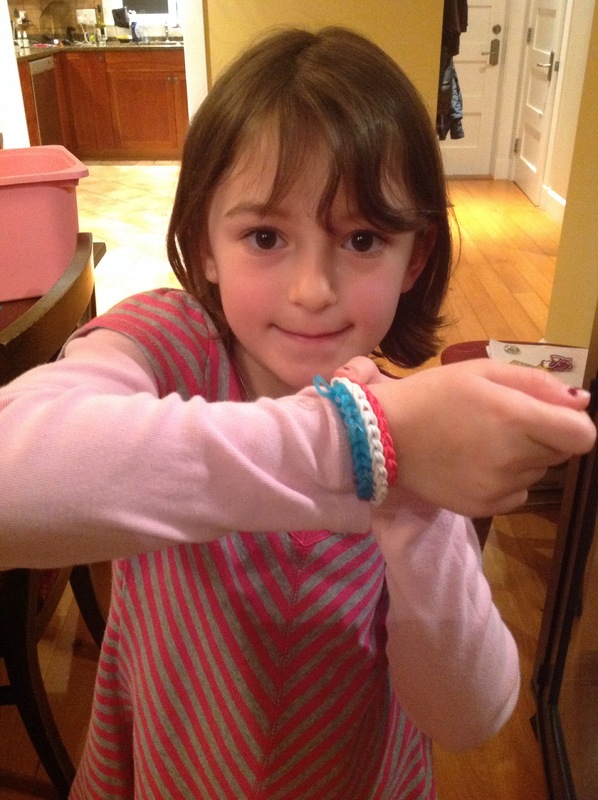 It is a thing with elastics and a loom which is a thing you put elastics on to make a bracelet. You can make charms like people and shave ice and even pigs. There is a bracelet called the triplet single and a double triple single. There’s a bracelet called chain too! 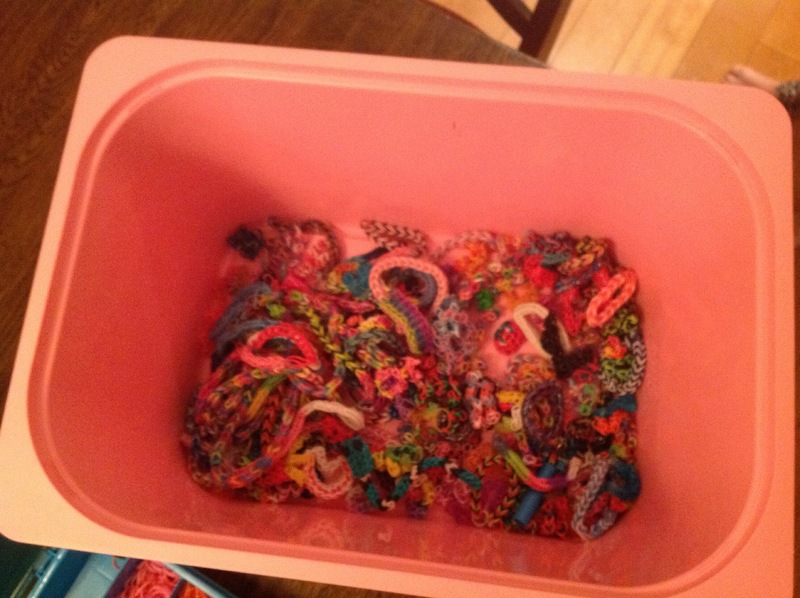 I love my Rainbow Loom. Here are some pictures of my work. Very nice Cate! 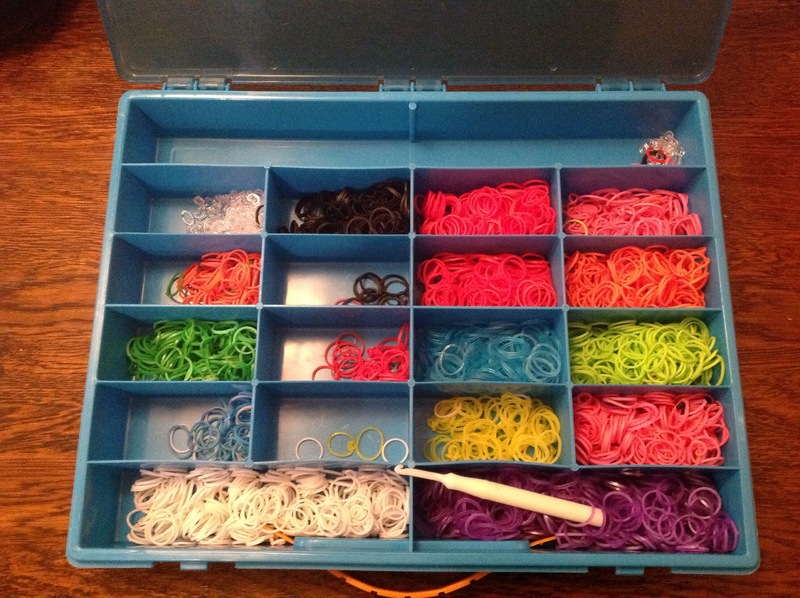 The rainbow loom looks like a lot of fun. 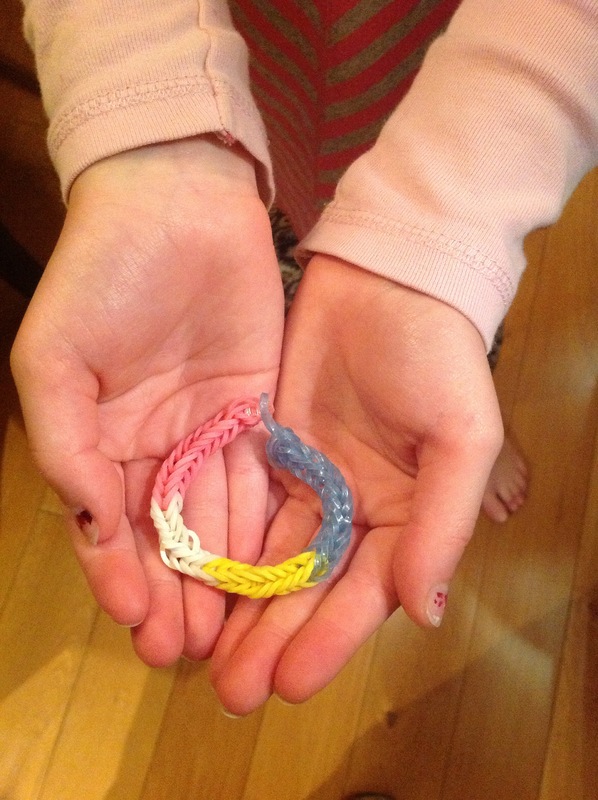 Before I read your post I thought you could only make bracelets with the loom. 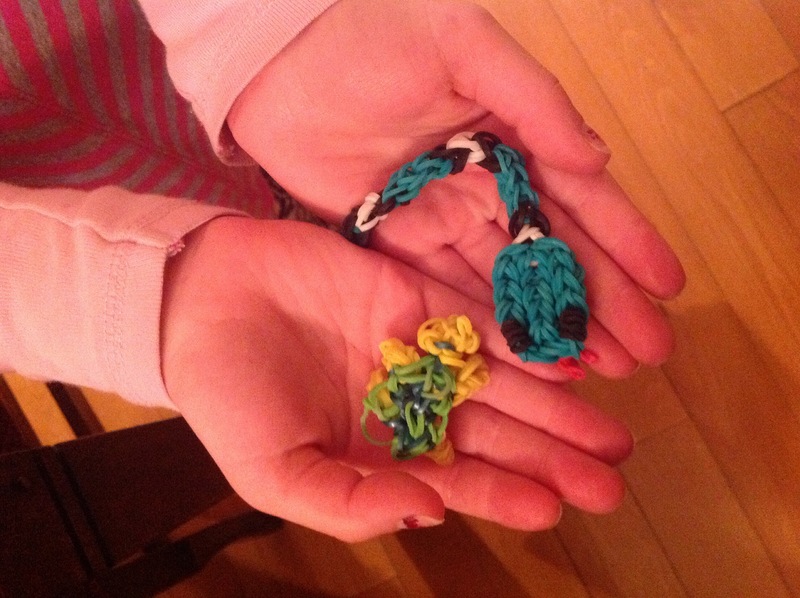 Thanks for showing that you can make animals and other chains.